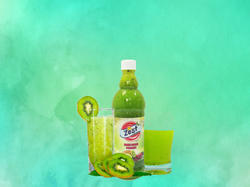 We are offering a wide range of Kiwi Crush. Ralisa, made with fresh fruits, are cooling, delicious and healthy! 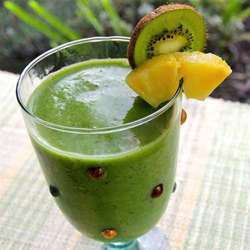 Our crushes can be used in the preparation of milk shakes, mocktails, delicious Ice Creams, dessert topping and in Faloodas. 5lt. , 10lt. & 20lt.